Lock in a great price for Hotel Signal – rated 8.7 by recent guests! The hotel staff were very friendly and informative. My dinner and breakfast were very good. I’d stay here again. Thanks! I really like the place, the staffs are really helpful the location is amazing near by a bakery and the town. The room was comfortable very good decorated. There's a restaurant in the hotel I think is really good as well. Was a really good choice been in this place. Friendly helpful staff in a beautiful location. Nothing too much trouble. Staff are very hospitable, the service is very thoughtful. Good location! 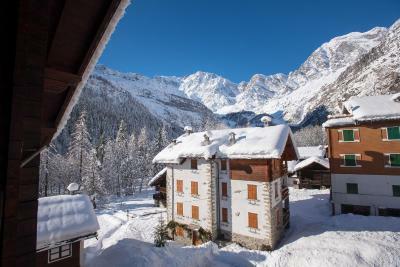 The beds were extremely comfortable; the location with the view of Monte Rosa was fabulous and the hotel owners and staff were really helpful. 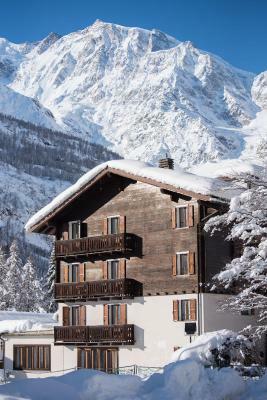 The hotel has been refurbished in keeping withe the traditional alpine style of the area; Macugnaga is a beautiful resort! The staff were friendly and took care to make my stay as enjoyable as possible. The views from the balcony are good and I would happily recommend this hotel. Breakfast is very good. The staffs pay attention to have you happy everytime. We had a balcony with mountain view which was beautiful. Breakfast was lovely with lots of variety. Owner was lovely too and couldn't help enough. Bed was comfy and they provided us with parking for the motorbike. Very nice, clean, quiet hotel with friendly staff. 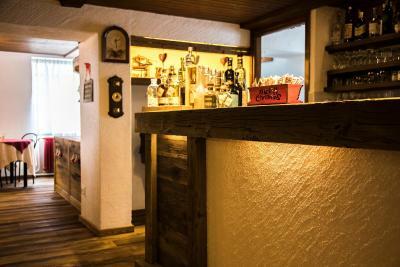 Will be very happy to go back to the hotel when in lovely beautiful Macugnaga again to admire Dufour Spitz :-) Yes also the pasticceria bar / cafe Basaletti across the road has excellent cappuccino, homemade yogurt, croissants...sweets and ice cream! A break at the cafe is a must after some walking in the surroundings. Truly a treasure ! 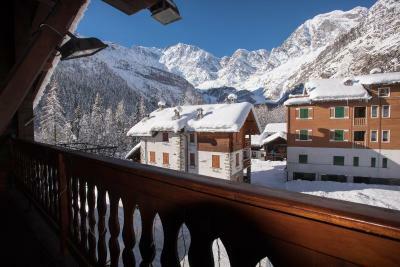 Nice place for a stay in Macugnaga, nice atmosphere, clean and comfortable, great Monterosa view from my room. 2 minutes drive to both ski areas, also walkable. Parking onsite. Good times there ! Hotel Signal This rating is a reflection of how the property compares to the industry standard when it comes to price, facilities and services available. It's based on a self-evaluation by the property. Use this rating to help choose your stay! One of our best sellers in Macugnaga! Only a 5-minute walk from the Belvedere ski elevator, Hotel Signal is 5 minutes’ drive from Macugnaga town center. 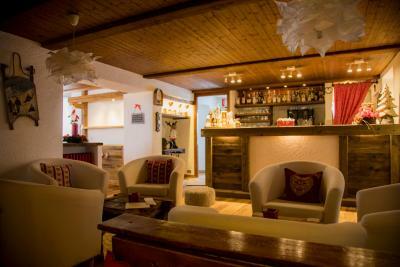 It features a traditional restaurant with bar and a TV lounge with fireplace. Free Wi-Fi is available throughout. 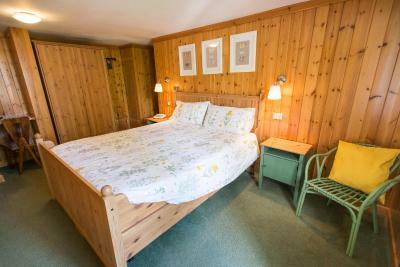 Rustic-style rooms at the Signal have wooden furnishings and carpeted floors. All come with a satellite TV and private bathroom. Most have a balcony and/or overlook Monte Rosa. Breakfast is served buffet style. 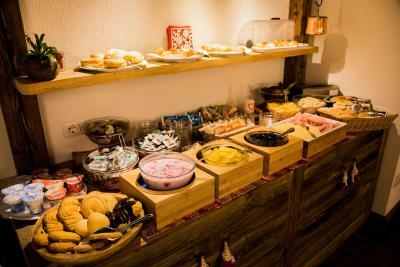 It consists of sweet and savory food such as homemade cakes, cereal and yogurt, together with cold cuts and cheese. Guests enjoy discounted rates for ski courses and ski passes. The Monte Moro ski elevator is 10 minutes' walk away. Verbania at Lake Maggiore can be reached by car in 1 hour. Parking at the property is free. When would you like to stay at Hotel Signal? This rustic-style room features free WiFi, wooden furnishings and carpeted floors. It comes with a satellite TV and a private bathroom. 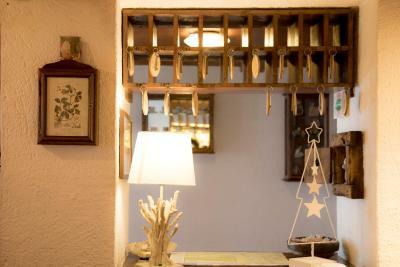 From 1950 we welcome our guests as old friends that you didn't see for a long time. Because Hotel Signal is our Hotel, your home. House Rules Hotel Signal takes special requests – add in the next step! Hotel Signal accepts these cards and reserves the right to temporarily hold an amount prior to arrival. On our first night it was quite loud as hotel was full with a school trip? maybe? Though after speaking to owner this was sorted and children were quieter. Bathroom was on the small side. The staff were very friendly and accommodating. The bed was very comfortable. Not much selection of vegetarian food..
All questions (both prior to and during our stay) were answered promptly. The location is good. The atmosphere in the hotel was good and all the staff were very friendly and helpful. The hotel was warm. We also received local discounts for ski rental and ski lessons because we were staying with Hotel Signal. Very nice family receive you like at home! Very good.